If you or someone in your family smokes then you are probably constantly trying to find a way to get the smoke odor out of your carpet. 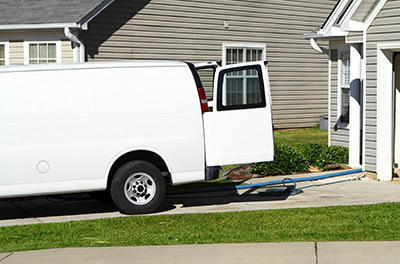 You can resort to odor removal services or you can tackle it yourself. There are some odor killers that are sold in stores that are scented and guaranteed to kill any trapped-in odor. One simple odor killer is baking soda. You can sprinkle a generous amount of it all over your carpet. Allow it to sit overnight or even longer so that it can soak up the odors. After a considerable amount of time, vacuum up the baking soda. 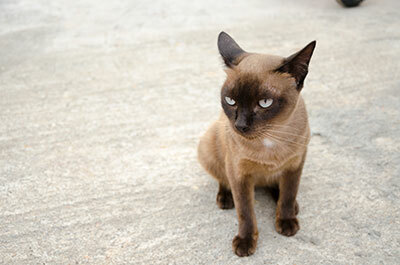 Once you have done that, it is best to run a steam cleaner that contains distilled vinegar across your floor. It is an effective acidic cleaner that removes bacteria and also fights odors from resin and tar. Make sure to open all windows and turn on all fans so that the air can circulate through the house. The sunlight also helps to eliminate the smoke odor trapped inside the carpet fibers. It works as a natural deodorizer and also helps to kill bacteria. In order to kill mold odor you can mix up a homemade solution that will work better than anything you can find inside a store. 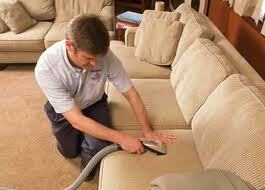 Carpet cleaning Fountain Valley recommends seeking a professional for mold removal because of the dangers. To do it yourself, mix baking soda and white vinegar together inside of a bucket. You must make sure to combine the two ingredients very well. Once you have mixed the two together, apply the mixture of solution with a sponge or a brush. Make sure that you avoid soaking the carpet completely through. Take your time while applying the solution. 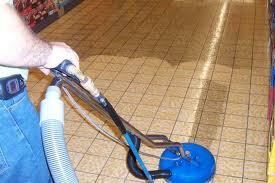 Also make sure that you get the solution up as best as you can and allow the area to dry completely.